How important are P-O-P signs? According to the Point-of-Purchase Advertising Institute, 70% of customer-purchase decisions are made inside the store. * Let InstantSign help you influence buying with full-color digital graphics on your P.O.P. 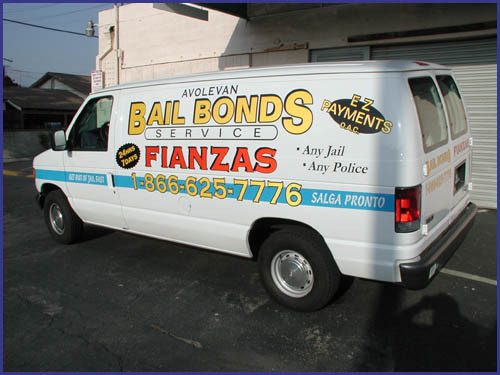 signage, banners and vehicle graphics. Over sized banners make a big impression and let customers know you mean business. When you want to promote a sale, event, or special product, banners are the most cost-effective choice. Well-planned tent signs, hanging signs, and other interior graphics direct attention to special items, inspire impulse purchases and help customers find what they're looking for. Edge-lit signs are a unique and elegant way to illuminate your message. Let InstantSign put your message in an unexpected and highly noticeable place. Floor graphics are durable, removable and very effective. Let customers know when you're open and what you have in store for them. Turn your delivery vehicles and service trucks into moving billboards that promote your name with every trip. To keep your marketing message fresh, hang a new promotional banner every month. Studies have shown that people tend to ignore what has become overly familiar - but a fresh new look reawakens their interest.